Great job ! Went above and beyond. Very professional outfit and extremely solution oriented. The guys insulated an exterior deck ceiling (in which my master is above). The end result was beyond satisfactory and they worked through a few 'obstacles' without complaint. A+++ and reasonably priced. Poor service overall. They came gave a written quote for $5200, ended up charging $5500. 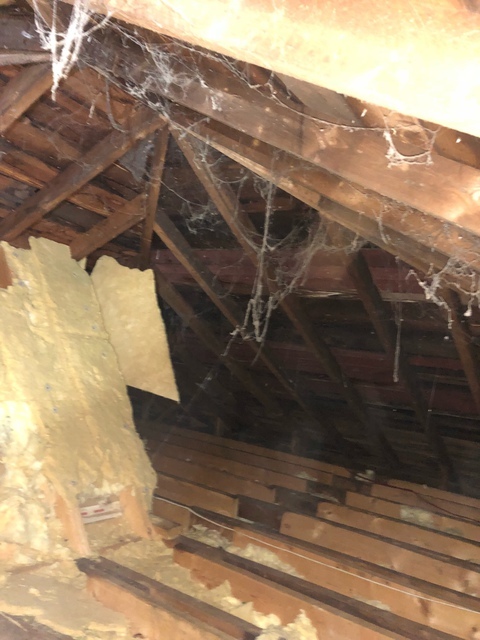 They sprayed insulation that did not pass inspection. They had to come back and spray again. I don't believe I received the product I paid for. I don't believe this company is certified as they could not provide a report for the job they did. I asked why they didn't have a HST registration number on their invoice but I suppose since I already paid there is no need for an answer. Very poorly organized company. Thank you for taking the time to write us a review. We are glad to know you are happy with our work. Please don't hesitate to contact us should you have any questions/concerns. Thanks for providing your feedback Robert! Glad you are happy with our work. Everything went well from start to finish. 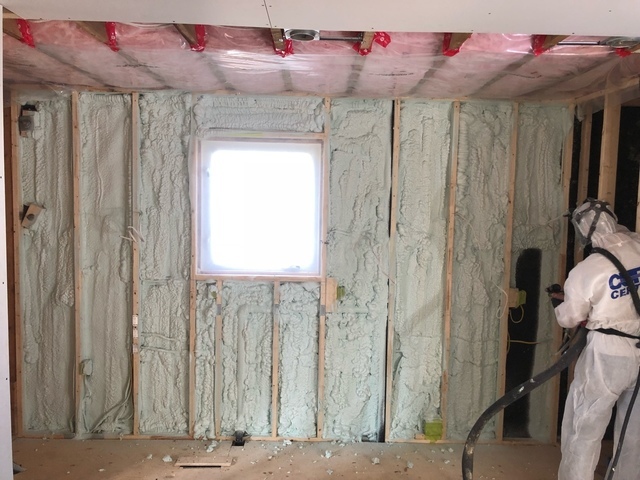 They use spray foam to insulate which is the best and newest method for insulation. They took care of everything and cleaned up afterwards. Well organized and clean. Ali and Mo were knowledgeable and accommodating. I would Highly recommended Best Insulation! 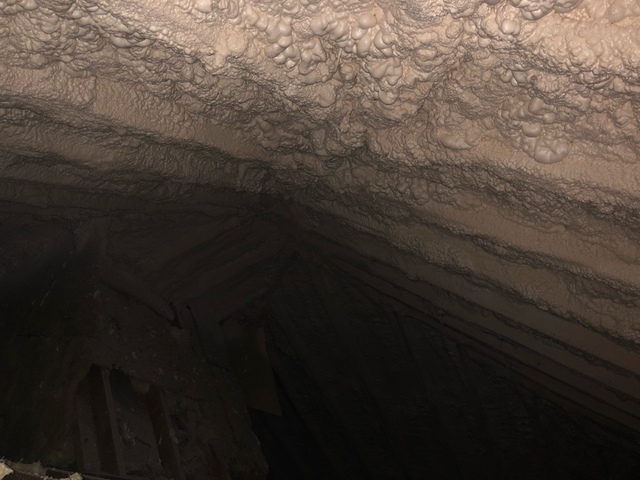 My attic was insulated by Best insulation around a month ago. I think spray foam insulation is the best decision you can make to help the environment, save energy and save money on your utility bills. I couldn’t be happier with the results and will recommend Best Insulation to everyone I know. It’s a great way to seal your house. I don’t usually write reviews but I must say that I had a great experience with Best Inaulation. Professional and friendly team. Ali was very knowledgeable and answered all my questions (even the stupid ones) and accommodated my crazy schedule. Very happy I hired this company and would recommend them. Thank you for your kind words. It was a pleasure working with you. Please don't hesitate to contact us if you have any further inquiries. Working with Best Insulation was smooth and hassle-free from scratch. The team is organized and professional and takes care of all the cleaning post insulation. I am very very happy with the job and I will highly recommend to everyone. They also gave me a good price and helped with rebates. Thank you very much Mike! So glad to know you like the results. Please don't hesitate to get in touch with us should you have any other inquiries. Dear Doug, thanks for providing your feedback. We are so glad to know your satisfaction with the job. We look forward to working with you in the future.